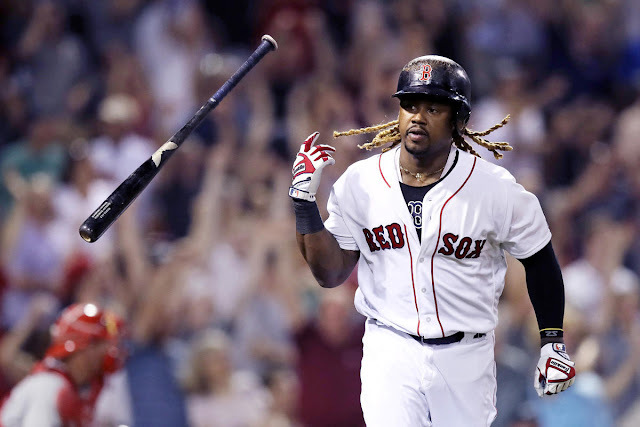 2019 1B Dilemma: Bird, Voit, or someone else? 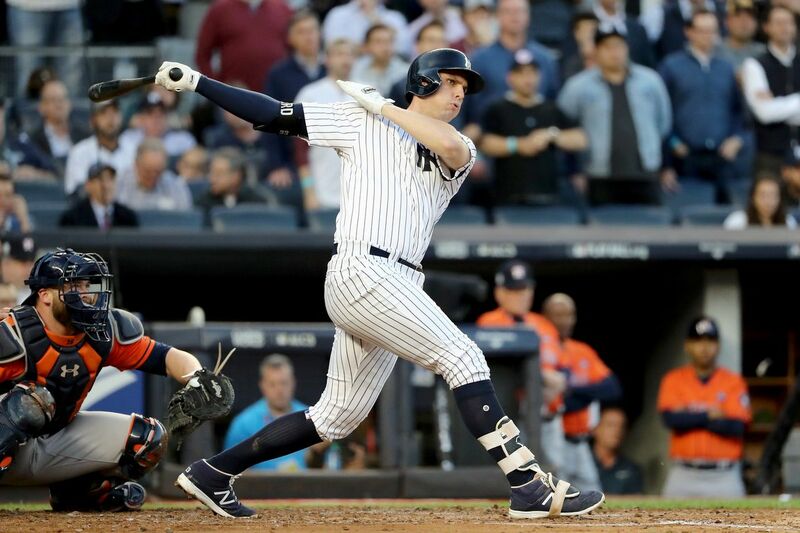 The Yankees have failed to solidify the first base position ever since Mark Teixeira retired after the 2016 season. Over the last three seasons, New York has gotten nowhere near the production the 2015 All-Star Teixeira gave them. That year, he slashed .255/.357/.548 with 22 doubles, 31 home runs, and 79 RBI before his season was cut short to a broken leg. Many believed 2011 fifth-round pick Greg Bird was the solution at first base as he tore up the minors in 2013-2015, leading to a mid-August call up to the bigs in 2015. Bird started 44 games in August and September amid some Teixeira injuries, and he hit .261 with 11 homers and 30 RBI. Bird went on to miss the entirety of the 2016 season with a torn labrum and has not seemed to be the same player since. An ankle injury in spring training of 2017 has lingered over the last two seasons, allowing him to play just 130 games in two years. Though, even when on the field Bird has been bad. He hit .190 in 2017 and .199 last season. The Yankees acquired 27-year old Luke Voit in a late-July trade to try and get some production at the first base position. Voit exceeded everyone’s expectations. The St. Louis native hit .333 with 14 home runs and 33 RBI in 39 games with the Bombers. He became a fan favorite and a guy Yankee fans wanted at the plate in big spots. 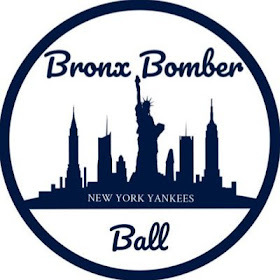 The offseason question becomes, who does New York go with at first base for the 2019 season? Bird? Voit? An out-of-house name? If the Yankees do stick with Voit or Bird, it will be for cheap. Bird is set for his first arbitration this offseason and MLBTradeRumors expects him to be rewarded $1.5 million for the 2019 season. Voit is still in his pre-arbitration stage. The free agent first basemen crop is pretty thin, with the headliners being Marwin Gonzalez, Steve Pearce, and for the Yankees, Bryce Harper. While signing Harper would be a dream come true for the pinstripes, many MLB writers and analysts have already debunked the idea. 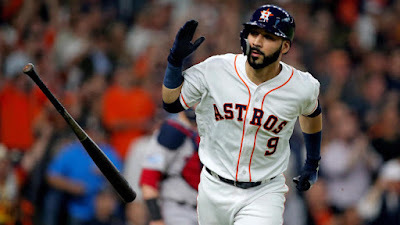 I think the clear free agent top option would be Marwin Gonzalez. The former Astro is very versatile and can play virtually every position. He would be another switch-hit bat to help extend this lineup. Gonzalez slashed .303/.377/.530 with 34 doubles, 23 homers, and 90 RBI in 2016 before having an up-and-down 2017 season. If the Yankees can get him for 10-12 million a year, I think Cashman should heavily pursue him. 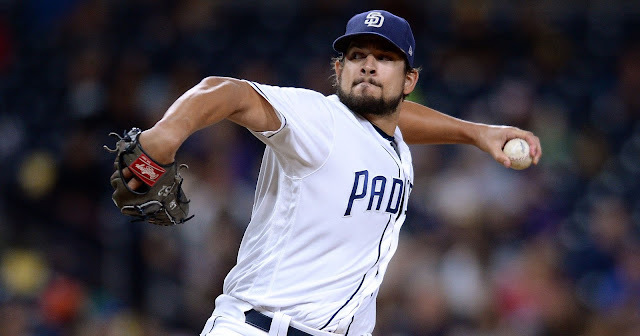 However, Gonzalez is one of the hotter commodities this offseason which could drive his price up. As for an in-house solution, I think it is obvious. 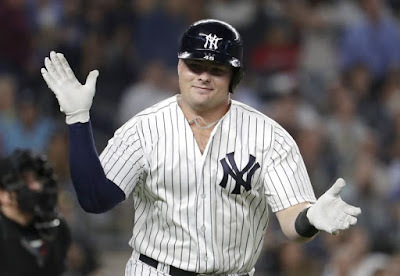 Should the Yankees fail to sign a first basemen, Luke Voit must be the everyday starter next season. Unfortunately, the injuries have just been too much for Greg Bird to overcome. He had his chance this season to take over a spot many believed would be his when Teixeira retired. Bird played over half the season but could never get anything going. When Luke Voit put on the pinstripes he not only played out of his mind, but he electrified the fanbase. For the short-term, Voit is a very serviceable bat to help extend this lineup. His pure strength paired with the short porches allowed him to power out some routine fly balls this season. In other words, Yankee Stadium is perfect for Voit. If Voit can play 140 games and hit in the .270’s with 30 home runs, Yankee fans will be satisfied, and I believe he can do this.